As we’ve noted in the past, Apple has the unique ability to have products outnumbered by Android, yet excel in areas which count – like advertising. The latest case in point is a study finding nearly 75 percent of mobile ads are served to Apple’s iDevices. Velti looked at the mobile advertising market based on the two major platforms, comparing its May 2013 findings to those from 2012. 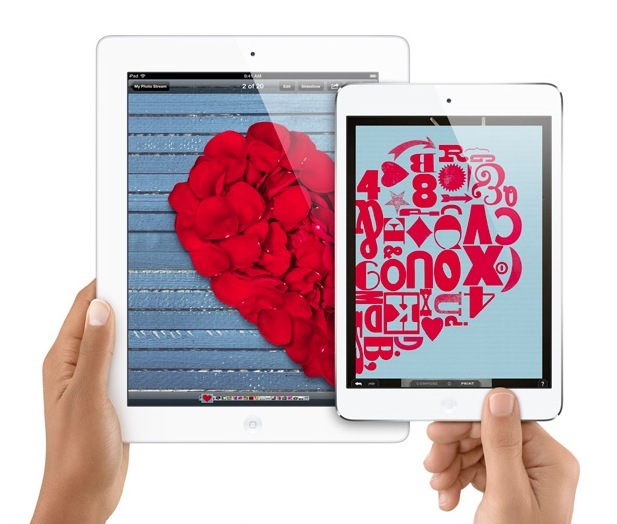 Apple’s share of the mobile ad market stands at 64 percent, up from 59 percent in May 2012. Google’s Android – which dominates shipments of smartphones – has just 36 percent of mobile ads, down from 41 percent a year ago, according to ad firm Velti, via TechCrunch. While Apple’s gain is exactly the same as Android loss – 5 percent – there is no evidence indicating Apple’s increased mobile ad market share directly caused Android’s loss. 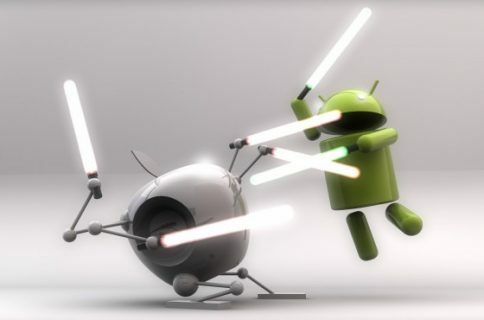 Perhaps most distressing for Android backers is the weak showing of Samsung. The South Korean handset maker, despite being the best-selling representative of Google’s mobile operating system, pulled in just 2.7 percent of mobile ad impressions. 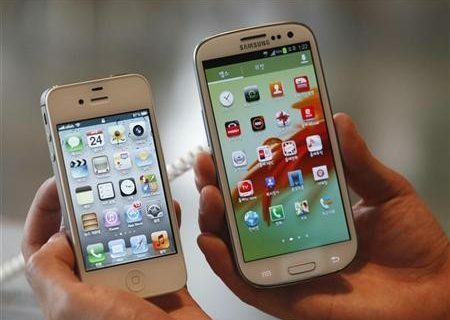 The fourth-place ranking places Samsung’s Galaxy S family of devices behind Apple’s iPhone, iPad and iPod touch in ability to attract mobile advertisers. Winning the mobile ad race is a key victory for Apple, which continues to excel in metrics around mobile app engagement and monetization, both of which are extremely important to developers. It’s part of a cycle that helps make iPhone desirable to consumers, too, so Apple is likely pleased to see it extend its lead. As for trends within mobile advertising, we are likely to see more large, full-screen ads. The report found the use of full-screen ads rose by nearly 5 percent in 2012. This move away from small ads suited to a smartphone’s limited display space is predictable, given the rise of the iPad as the preferred advertising device. The larger screen permits advertisers to use more eye-catching graphics and potentially repurpose ads originally designed for print, the web or television. Although Apple has added many more U.S. carriers, AT&T – which helped the iPhone get started in 2007 – remains important. The report found AT&T hosted 46 percent of all mobile ad impressions, although down from 53 percent in May 2012. 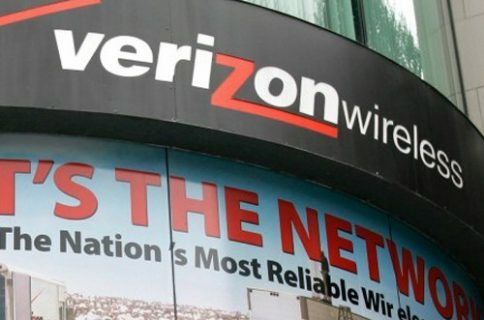 Verizon seems to be the winner, its service hosting 34 percent of mobile ads, a 10 percent increase over the 23 percent last year. As for Sprint, its share of mobile ads slipped from just under 25 percent to 19 percent. Velti predicts Apple may see its share of the mobile ad market fall as consumers and advertisers wait for the fall, when the iPhone 5S – or whatever the handset is finally dubbed – appears. A similar slip in ratings occurred before the release of the iPhone 5.